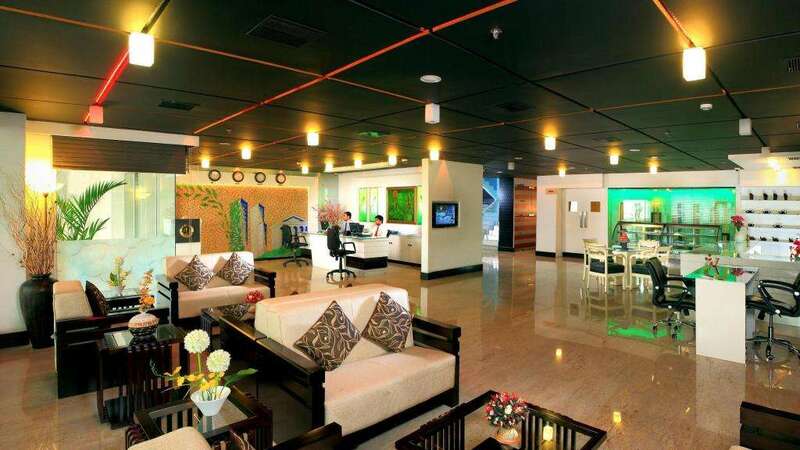 A nest of splendour next to IT world Kakkanad – Cochin, The Olive Eva, a four star classified hotel with 44 well appointed rooms & suites merged with modern elegance & facilities amid the combination of inspiring lobby and bespoke mind is one of the favoured spot for business as well as leisure travellers. 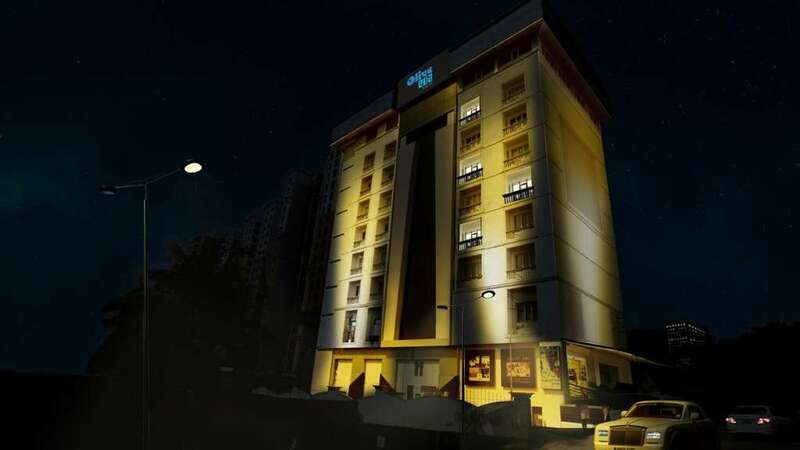 The hotel is strategically connected to the major city centres, shopping malls, amusement park and railway station within 10 km radius and 29 km from Cochin International Airport Limited (CIAL). The hotel comprises 44 well appointed rooms & suites provided with all modern facilities like safety lockers, mini bar, tea/coffee kettle & free internet facilities.